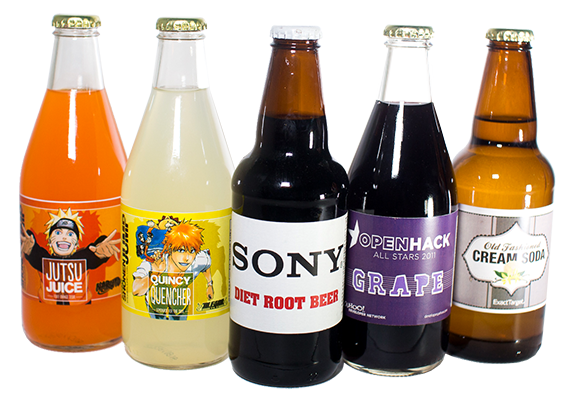 Turnkey Private Label Beverages. 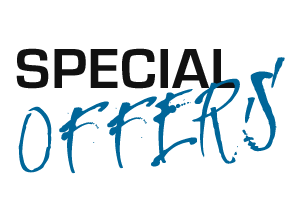 Low Ordering Minimums & Competitive Wholesale Prices. 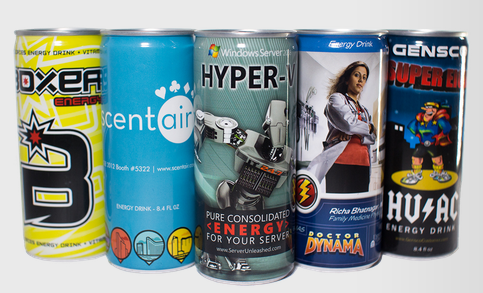 We have variety of private label beverage products that can get you to to market quickly and safely. We also offer backend product support. Product is ready, we Just add your design to the labels! Teas, Sports Drinks, Flavored Waters & Lemonade. 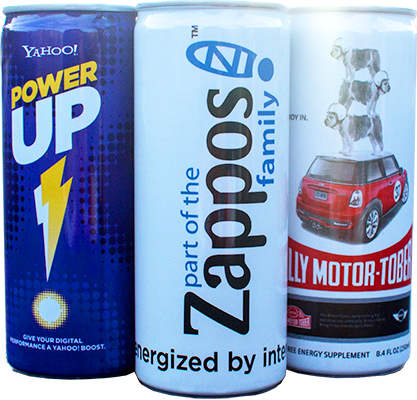 Starting a private label beverage brand has never been easier. 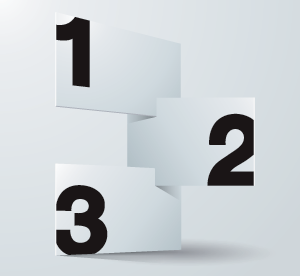 Complete one of our design templates or use our experienced in-house designer. We have built a solution for all sized store chains. From the local grocer to the large club stores. We know where our products need to be priced to compete as the store brand. 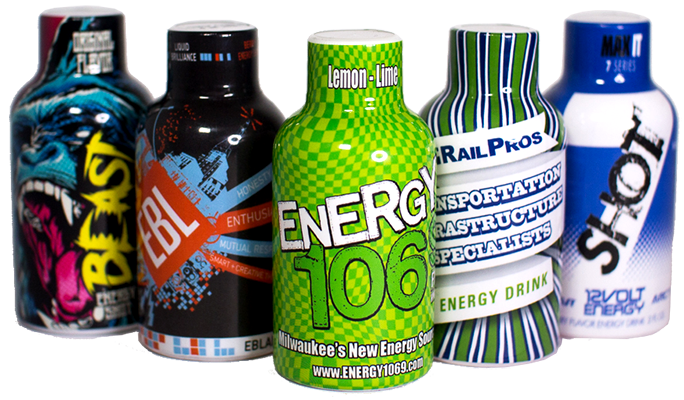 A private label beverage contract manufacturer that specializes in the production of beverage products. 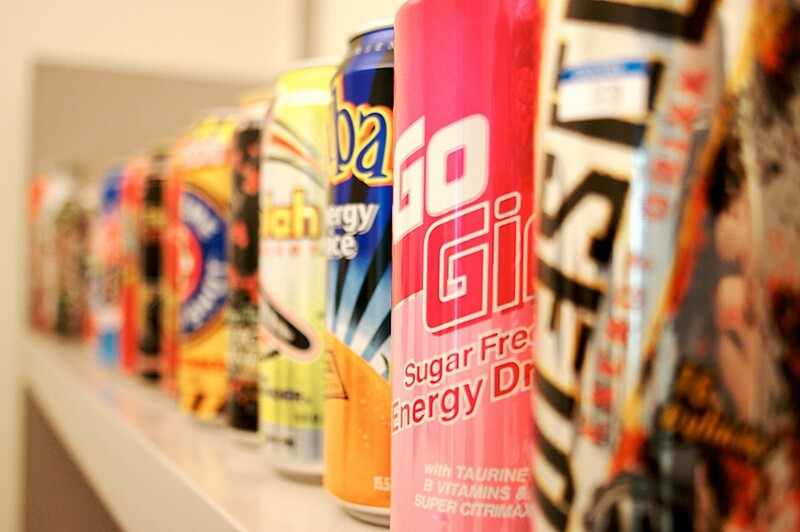 Market Beverage supplies turnkey drink options for customers looking to create new brands, add extensions to their existing beverage brands or to streamline their manufacturing and OEM programs. Market Beverage Group is prepared to be the sole supplier for your entire beverage cooler. Outsourced private label manufacturing has become the best option for many companies seeking to cut costs, reduce cash commitments to floor stock and eliminate bottlenecks in the supply chain. The Market Beverage innovated business model is now the industry standard for turnkey private label bottling. 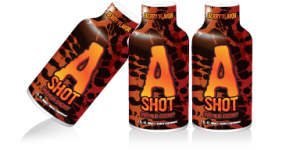 With an existing diverse portfolio of soft drinks, energy shots, sports drinks, flavored water and oral strips, that are ready for market, Market Beverage can deliver a new private label beverage brand in just a few weeks. The staple of Market Beverage business is having private label products that are "store ready." This enables the customer to get to market without the high front-loaded costs of product development and the time needed to build quality manufacturing relationships. Retailers, Wholesalers, Marketers, Distributors and Food Service companies, regardless of size, can begin selling their own genuine private label products at low prices. 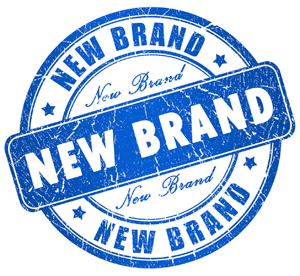 In addition to adding a the effective option for the brand owner's customer, they are also building equity in their own store value!